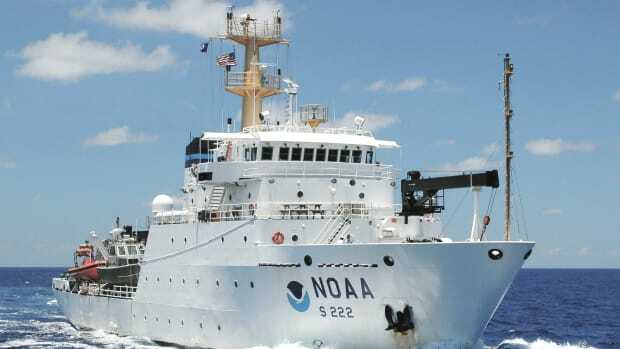 Lake Assault Boats of Superior, Wisconsin, will build two small vessels for the NOAA Office of Coast Survey&apos;s navigation response program, part of a plan to eventually replace all six of the program&apos;s small survey boats. The combined cost of both 28-foot vessels is $538,200. 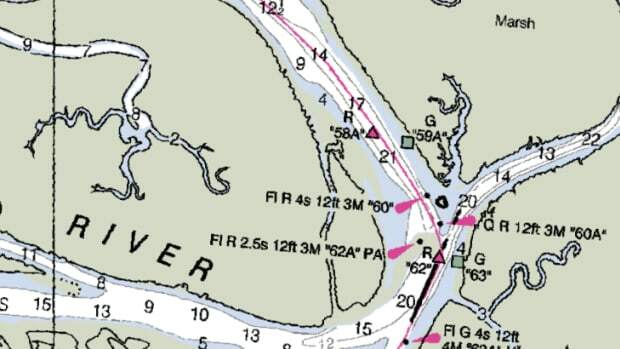 "All of the navigation response team survey boats are nearing or have exceeded their designed service life," said Russ Proctor, division chief of Coast Survey&apos;s Navigation Services Division. 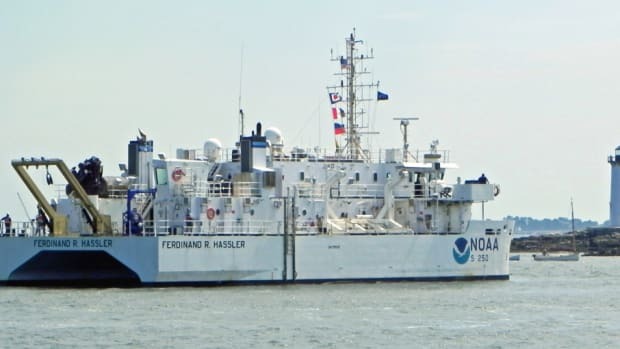 "A phased program to replace the navigation response team boats over the next three to five years will help NOAA maintain the program&apos;s crucial capacity for inshore surveys and rapid response in emergencies." The navigation response team (NRT) boats, which accommodate three-person crews, carry high-tech multibeam echo sounders and side scan sonar to conduct hydrographic surveys in critical navigation areas. 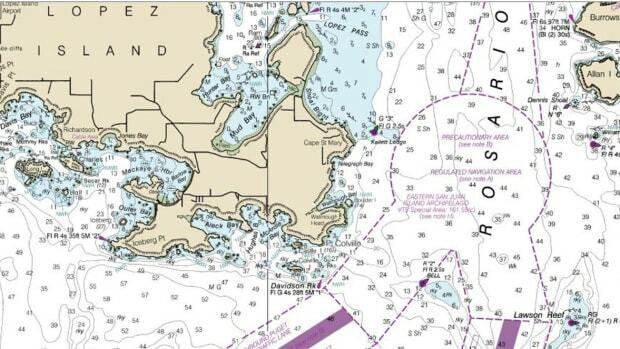 The surveys collect data to update nautical charts, and search for underwater debris or shoaling that could pose a danger to navigation -- especially after hurricanes or other national emergencies. 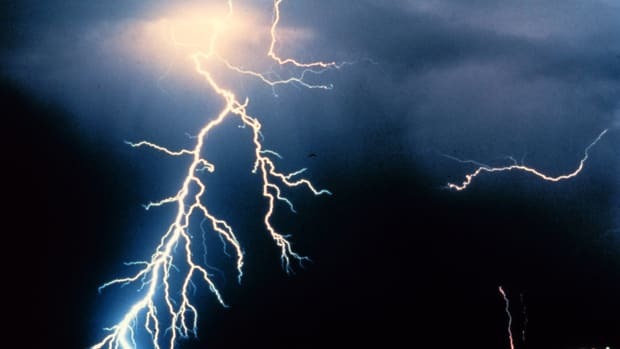 "The modernization of the NRT fleet will continue to ensure reliable and rapid deployments to ports that need chart updates and assistance with recovery after severe weather events, even as it helps NOAA hold down costs," Proctor said. Coast Survey is phasing the retirement of its current fleet of NRT vessels, prioritizing the replacement of boats experiencing the highest escalating maintenance costs. 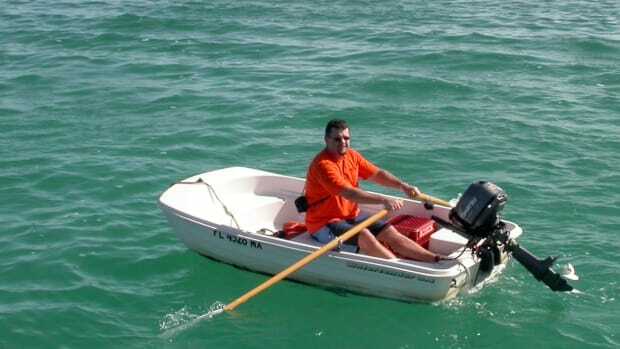 Coast Survey expects delivery of the first two boats in April 2015. The six navigation response teams are placed strategically around the country, and each boat can be transported over land. 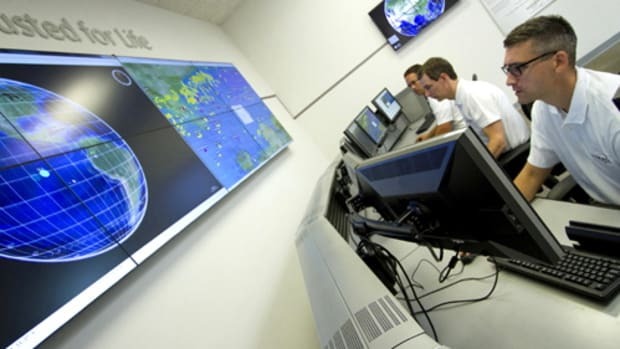 In the past three years, underwater searches by NRTs have helped to speed the resumption of maritime commerce following Hurricane Isaac(in Port Fourchon, Louisiana); Sandy (in the Port of New York / New Jersey, and in Delaware Bay); and the 2011 tsunami(Crescent City and Santa Cruz, California). 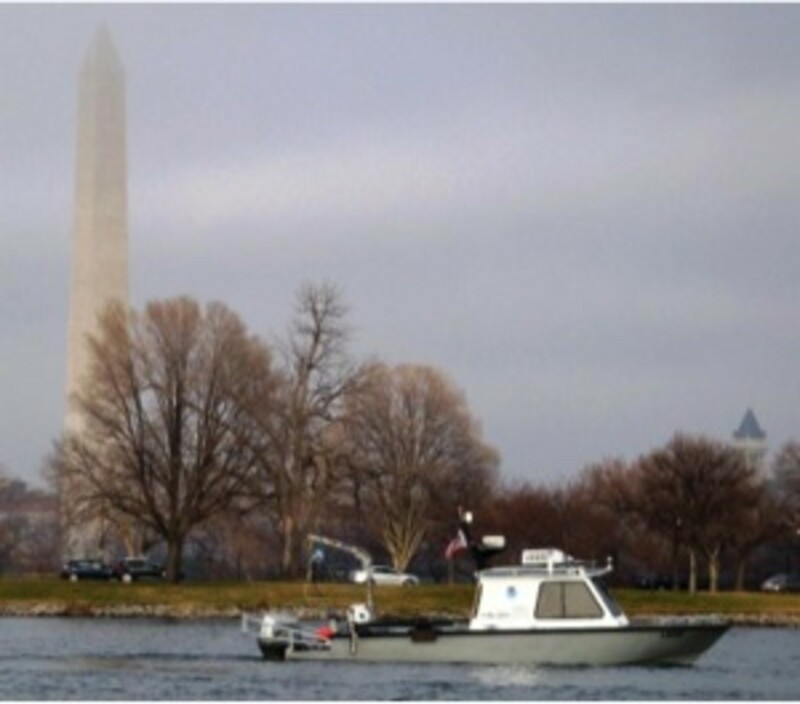 An NRT also assisted the National Park Service in re-establishing safe navigation and docking at the Statue of Liberty after Sandy, andsurveyed the Potomac River security zone in preparation for the 2013 Presidential Inaugural. 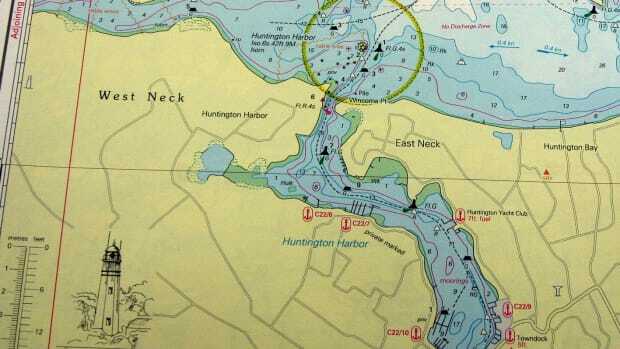 Nautical chart data acquired by the navigation response teams supplement hydrographic surveys conducted by NOAA ships Rainier, Fairweather,Thomas Jefferson, Ferdinand R. Hassler, and research vessel Bay Hydro II, as well as private survey companies under contract to NOAA.